Bovine leather grain, slightly corrected and embossed. Through dyed, one color. This article is made specifically for car interiors. The feel is firm: a clear sign of a tough, durable product. Do you need more information about ESTORIL? 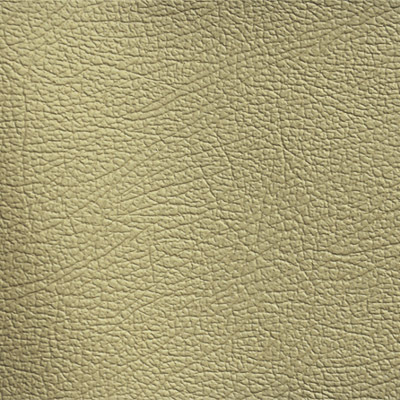 Bovine nappa leather, slightly corrected and with a natural grain. Through dyed, one color. 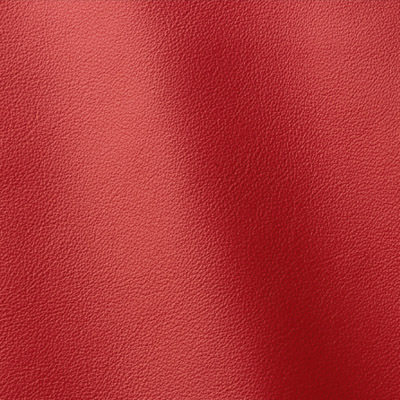 This high-end leather features a semi-matt finish and a soft feel, that is smooth and silky to the touch. Do you need more information about LE MANS?